Having a balanced pool is quite essential for any swimming pool owner. Higher alkalinity is one of the reasons for an imbalanced swimming pool. Many of you might wonder about the reasons as to why your alkalinity level is too high. One reason is when you accidentally add more sodium bicarbonate, which is an alkalinity increaser to increase the alkalinity. You might add sodium bicarbonate to increase the total alkalinity when it is at a lower level. The total alkalinity of your swimming pool may also rise when you replace it with the water lost during situations like evaporation, splashing, and backwashing. It is essential to check the pool chemistry after you replace the lost water. You must know the volume of your swimming pool to lower the level of total alkalinity. 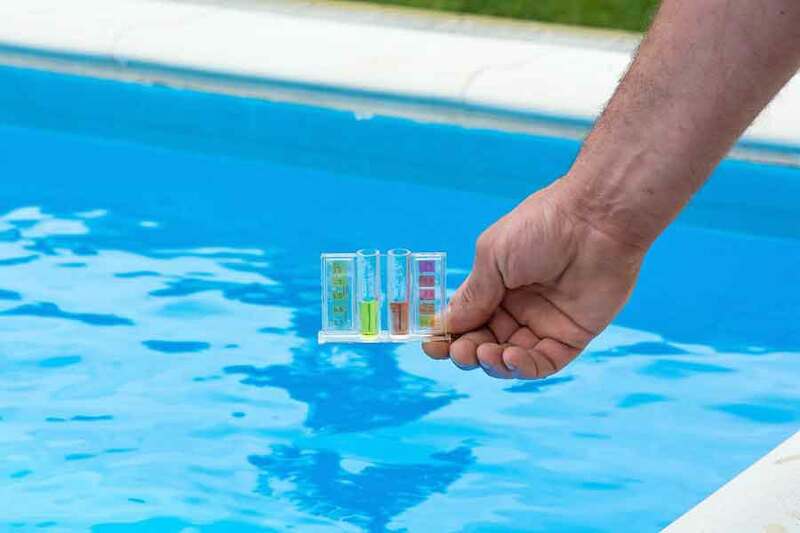 It is essential to know the capacity of your swimming pool since you must determine the amount of the chemical added to decrease the total alkalinity. The ideal level of total alkalinity lies in the range of 80 to 120 parts per million ppm). You can use the following two chemicals to lower the alkalinity of your swimming pool. Check your pool chemistry for total alkalinity. Make sure that you know your total alkalinity level is higher than the standard rate. Keep the pool pump turned off for one hour so that it would stop the circulation of pool water. Read the instructions for use so that you know the exact amount you should add. If your total alkalinity level is above 120 parts per million (ppm), you must lower it to around 100 ppm. You must completely dissolve it in a bucket of water and then add the dry acid solution at the deep end of your swimming pool. Leave the swimming pool still for one hour after adding the dry acid solution. Then turn on the pool pump once again. Then, retest the pool chemistry for total alkalinity after 24 hours. 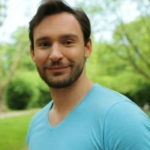 If the alkalinity is in the standard level, then there is nothing for you to worry. If not, you must repeat the process after two or three days, until the total alkalinity reaches its standard level in pool water. Test the pool chemistry of your swimming pool. You must know the level of your total alkalinity before you reduce it. Then turn off your pool pump and wait for one hour until the water remains still. Read the instructions for use and determine the amount of muriatic acid you must add. Unlike dry acid, it is not compulsory to dissolve muriatic acid with water. You can either dissolve it or add it directly to your swimming pool. Pour the acid at the deep end of your swimming pool. Next, you must leave the swimming pool still for one hour till the muriatic acid does its job and then, turn on the pool pump back in one hour. Retest your pool chemistry for total alkalinity so that you can know whether the muriatic acid worked or not. If the total alkalinity level of your swimming pool needs to go down furthermore, you can repeat the process after a few days. Unlike dry acid, muriatic acid can be quite harmful since it can burn your eyes and skin. It is advisable to cover yourself well while using muriatic acid. Wear a shirt with long sleeves, goggles to protect your eyes and rubber gloves for your hand. It is essential to maintain your pool balance to enjoy safety and desirable swimming. The total alkalinity is one among the other pool elements which you must maintain at the standard level. Test your pool chemistry once in a while to ensure that all elements are at their desired levels.